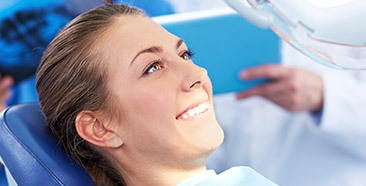 Your dental care shouldn’t consist of dreaded, informal experiences. You deserve to visit a practice that caters to your unique needs, respects and trusts your concerns, and helps you feel right at home. At Island Daily Dental Care, that’s just what our talented doctor and friendly staff members strive to provide. Our available menu of services covers a range, from vital general options to dazzling cosmetic dentistry and advanced tooth replacement. Better yet, we’re open seven days a week, including Saturday and Sunday, with evening hours available for patients who need that extra flexibility to maintain their busy schedules while improving their oral health and happiness.